Tune in to the John DePetro Show on AM 1380 or 95.1 FM. Listen live on-line right here at www.depetro.com. "TuneIn radio" or "Simple radio" App search "WNRI." Call in at 401-769-0600 or 401-766-1380. 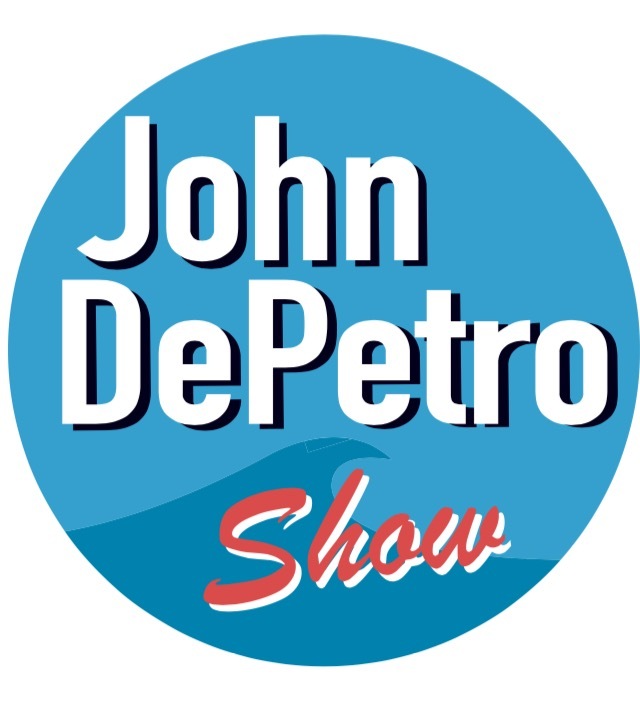 Watch for the show on "Facebook live" at John DePetro Show on Facebook.